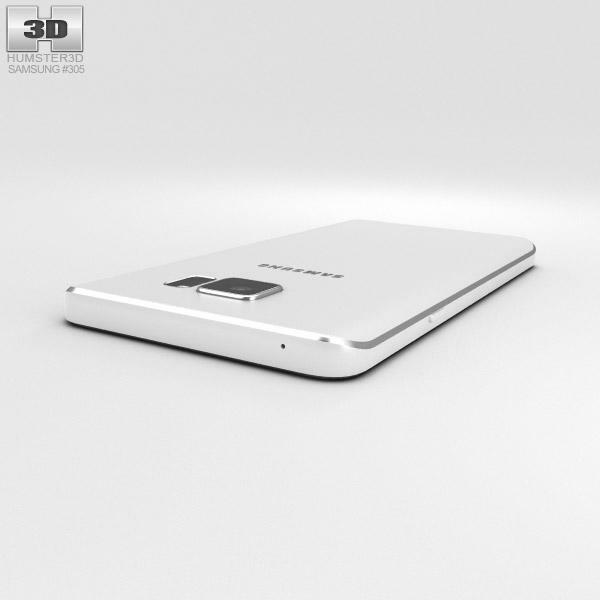 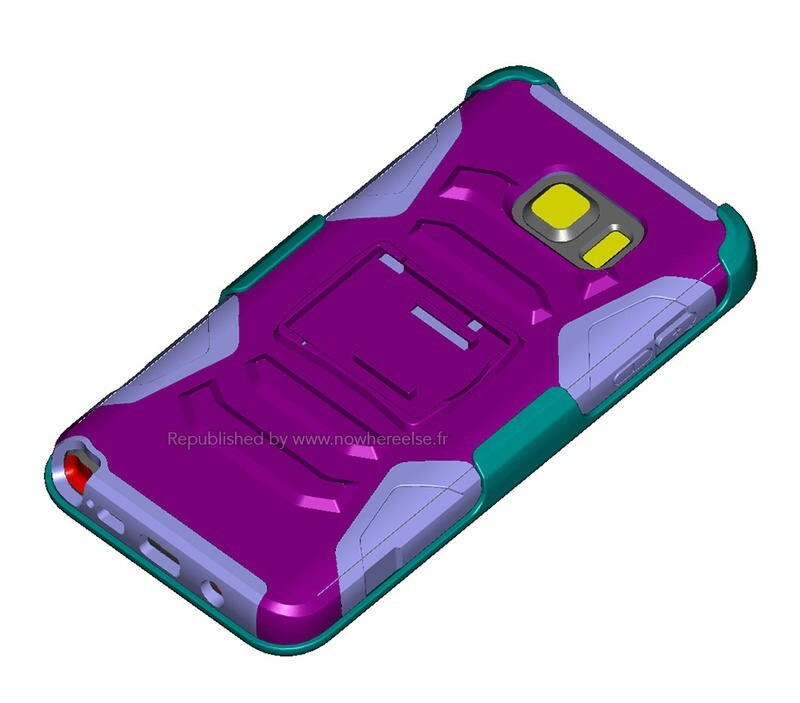 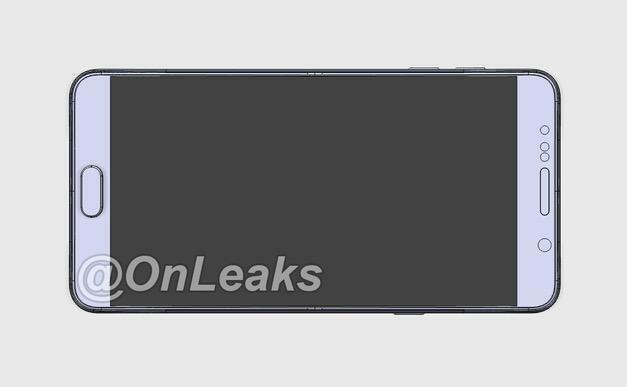 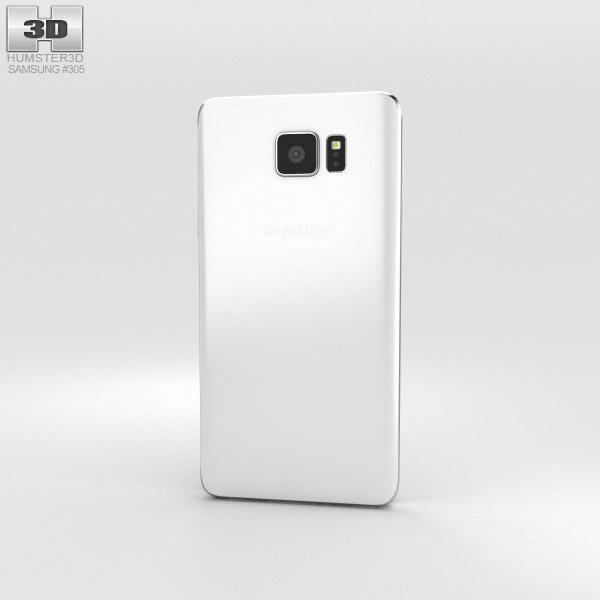 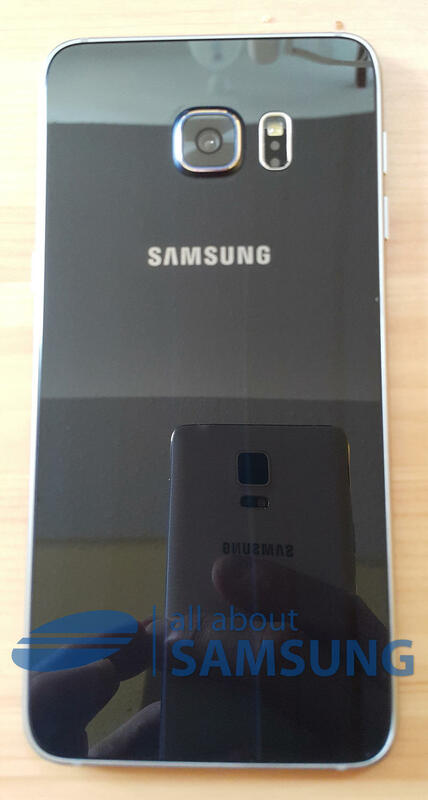 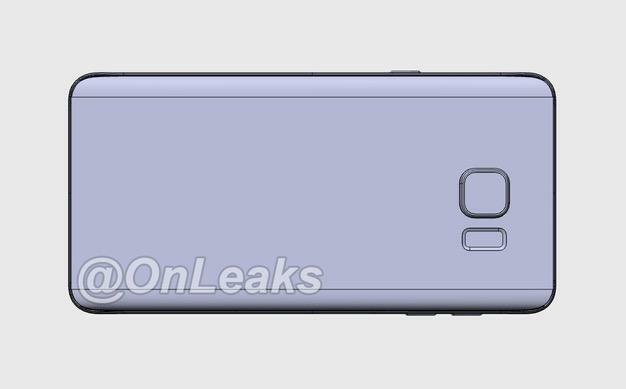 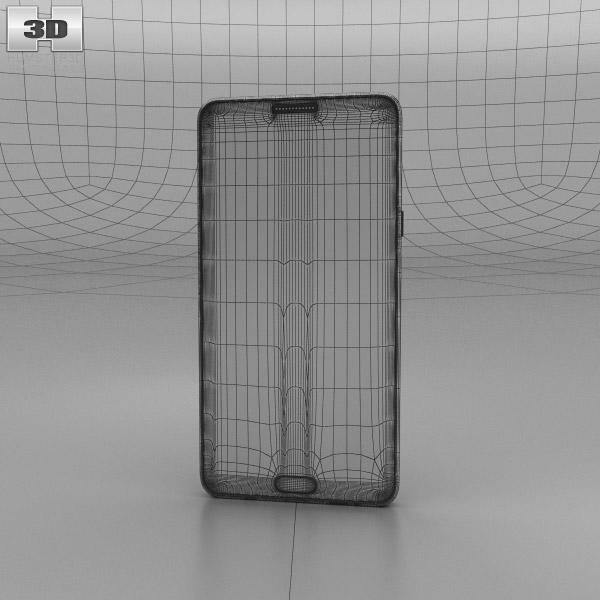 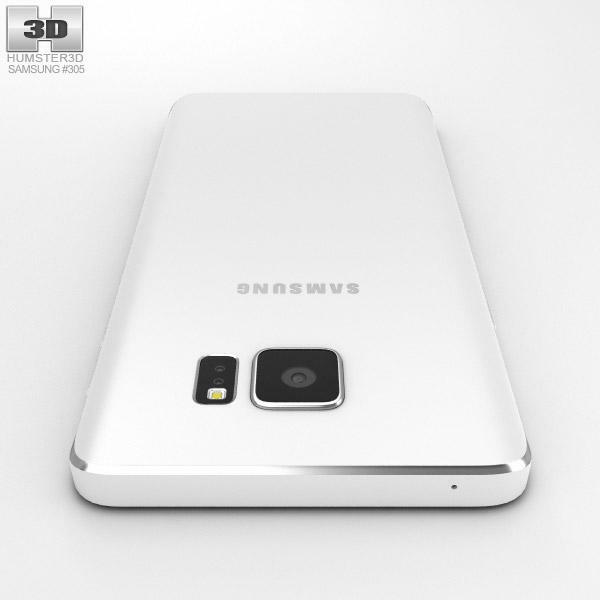 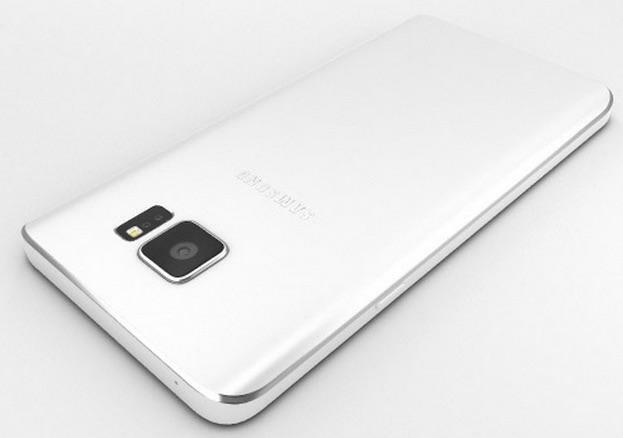 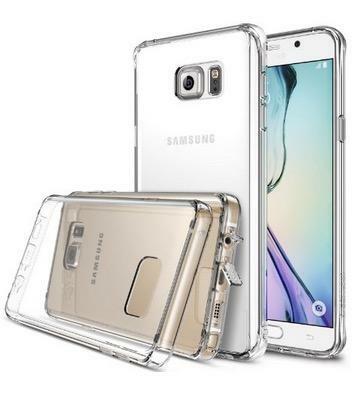 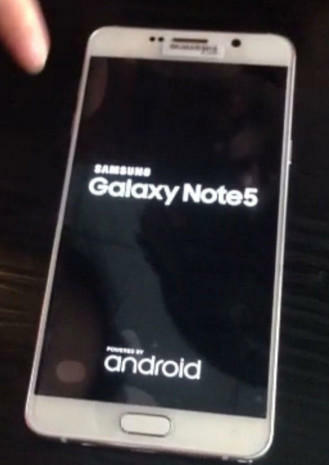 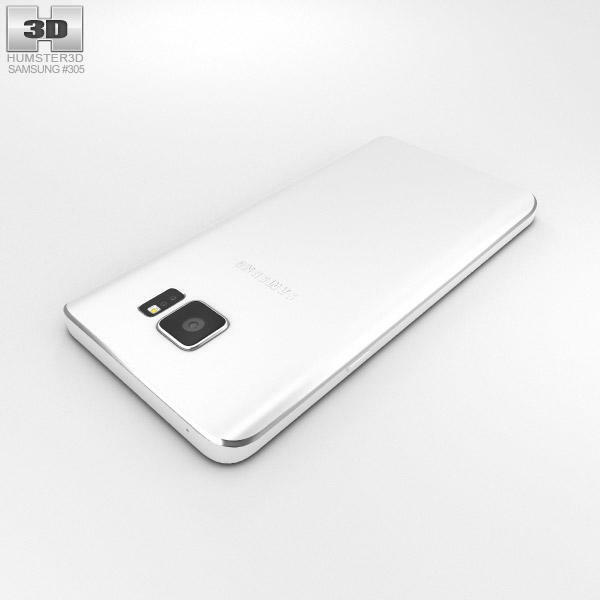 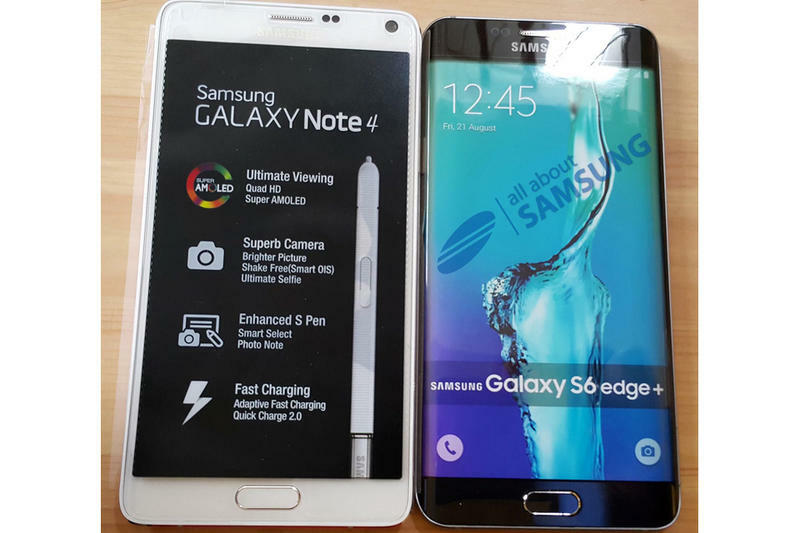 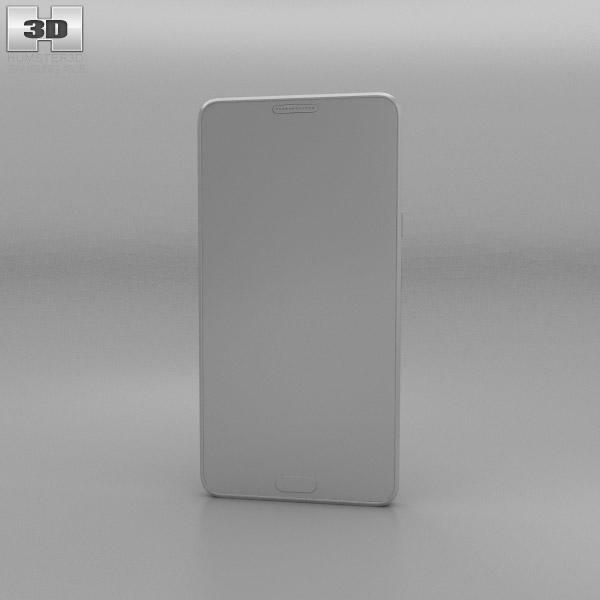 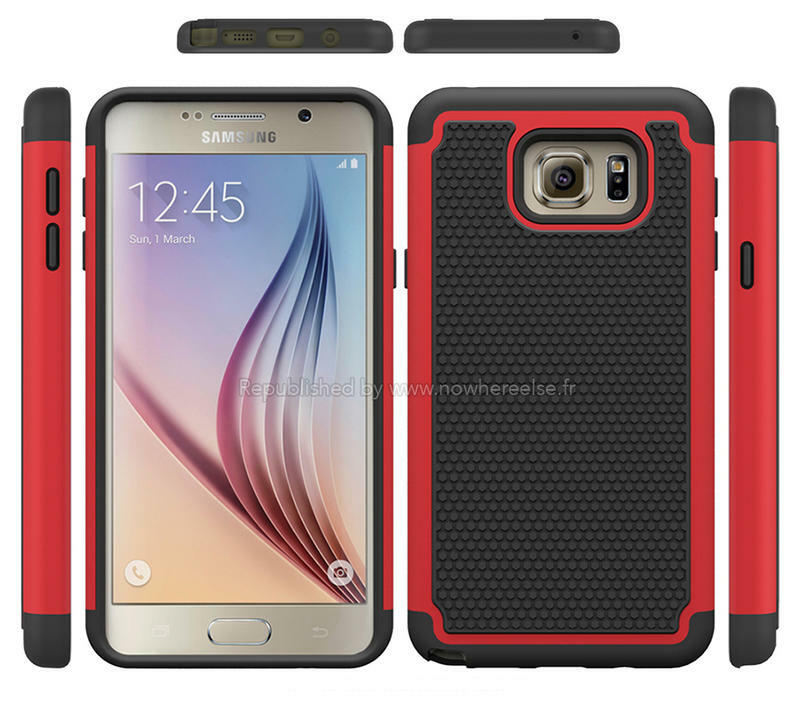 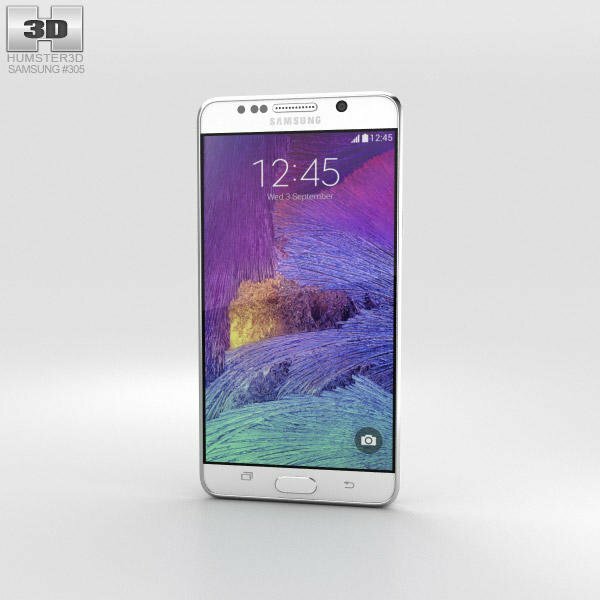 We’ve had a couple of looks at renders and leaked images of the Galaxy Note 5 and the Galaxy S6 Edge Plus, but these new shots seem to give us our best look yet at Samsung’s incoming phablets. 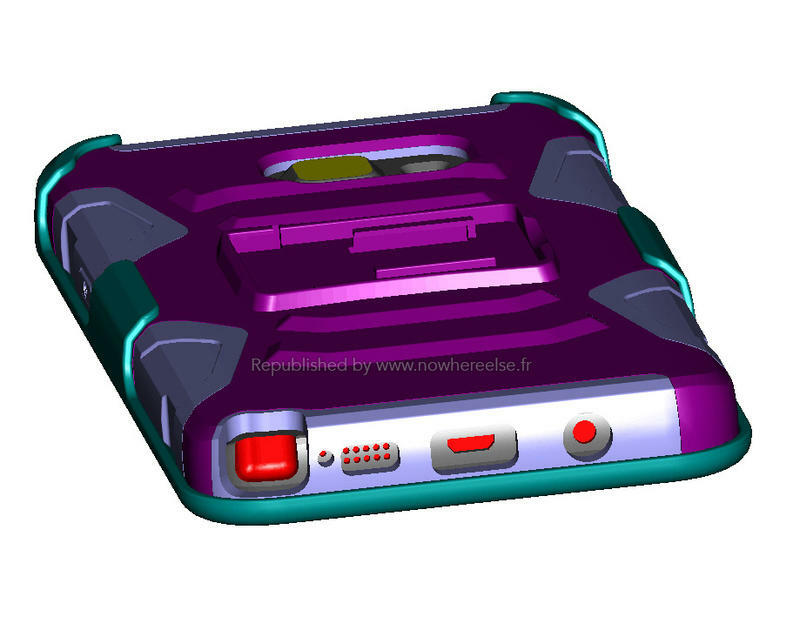 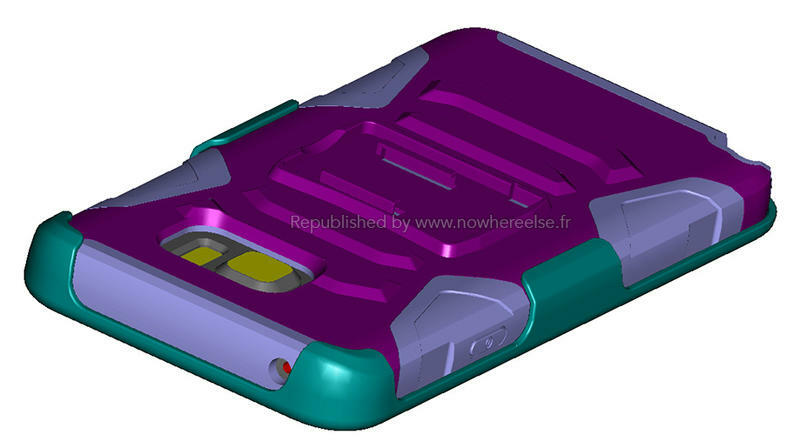 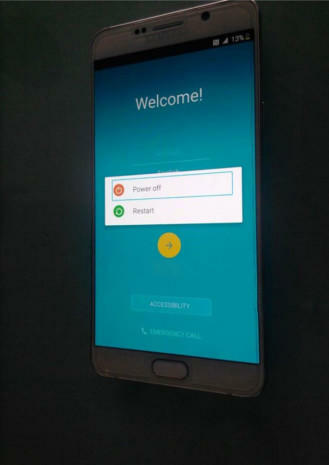 The pictures were published by MobileFun.co.uk and show us a look at devices that actually power on, complete with the boot screens for both phones. 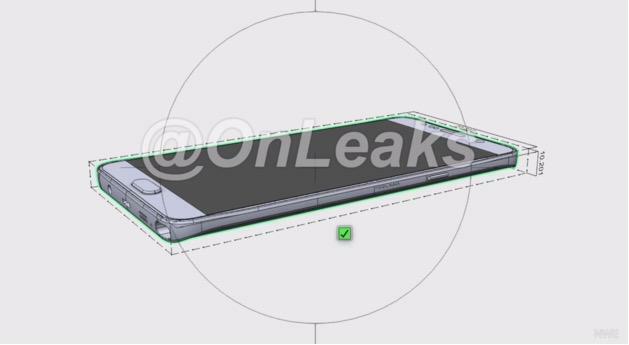 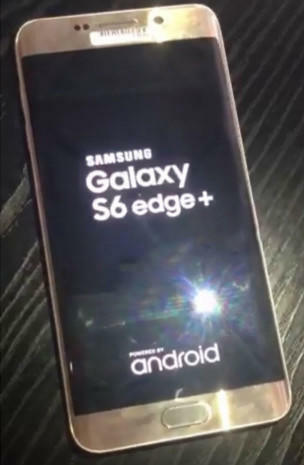 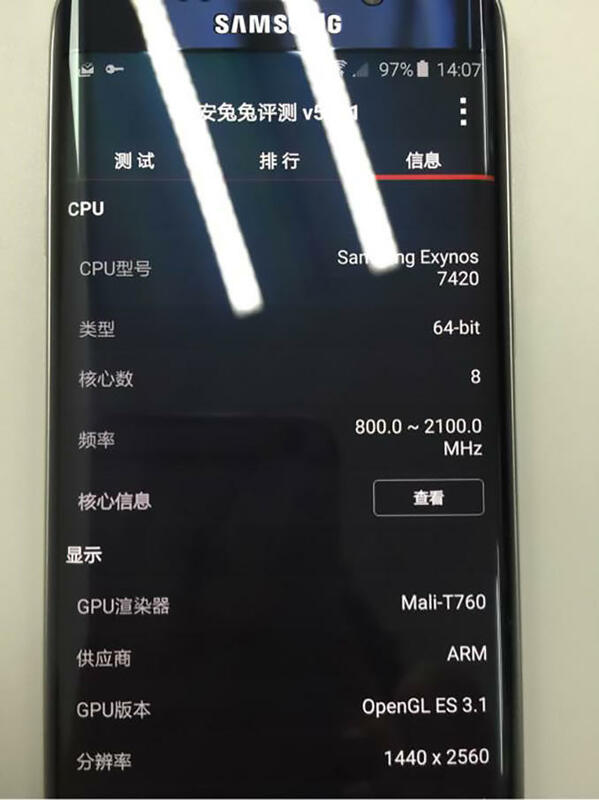 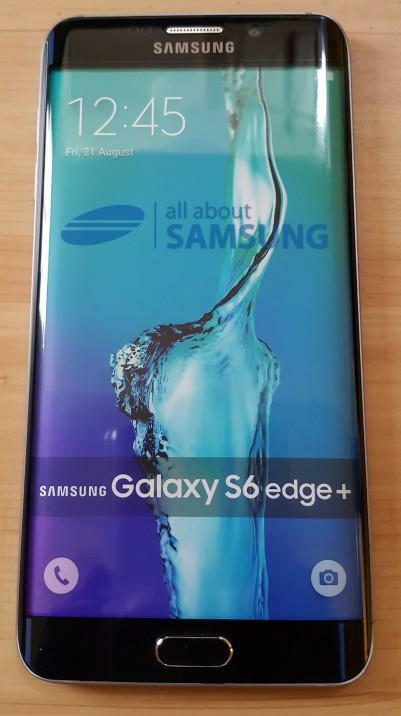 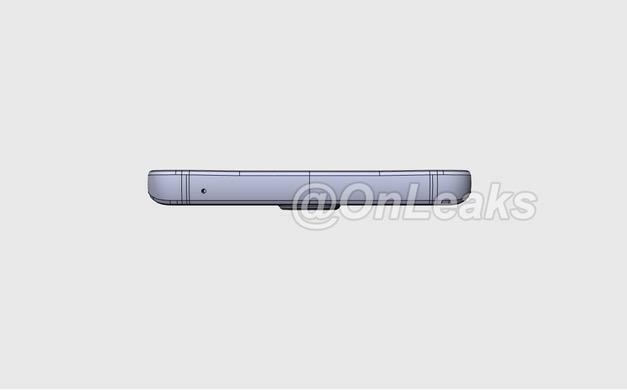 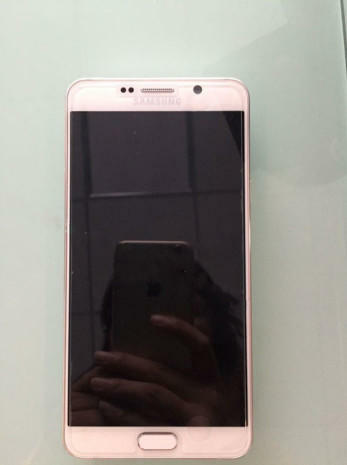 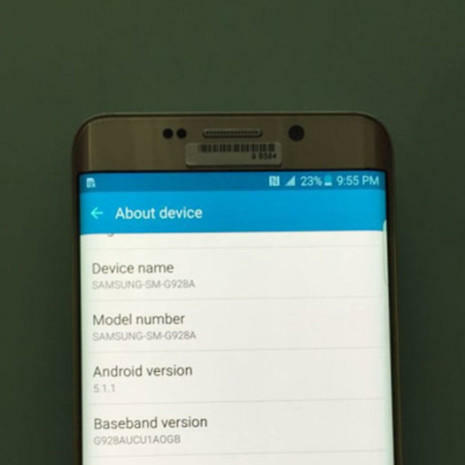 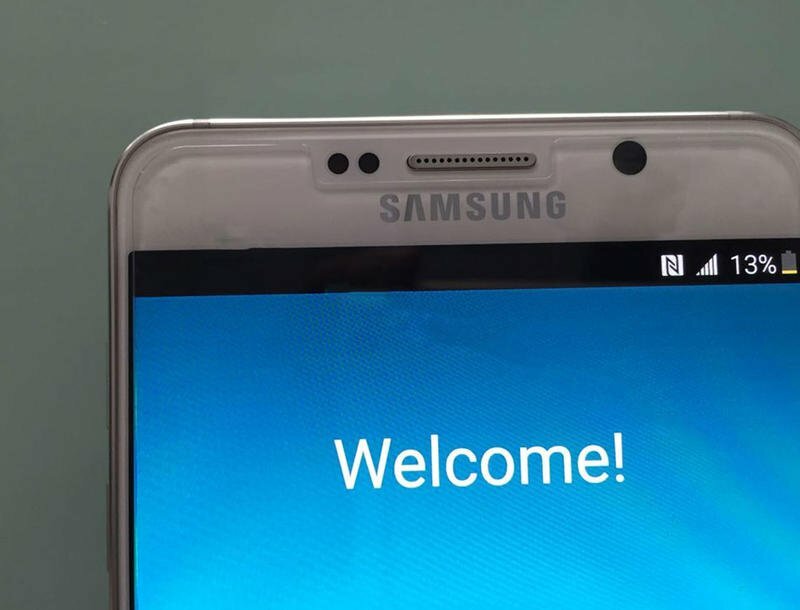 We also get a look at the front face of the Galaxy S6 Edge Plus, which, as expected, looks exactly like a larger version of the Galaxy S6 Edge. 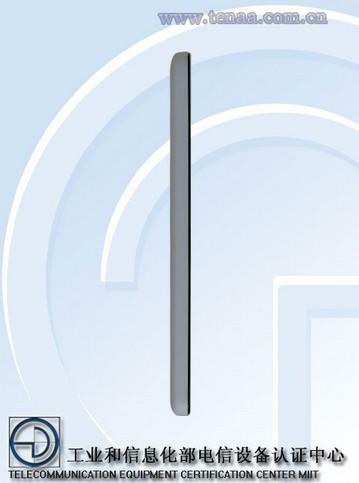 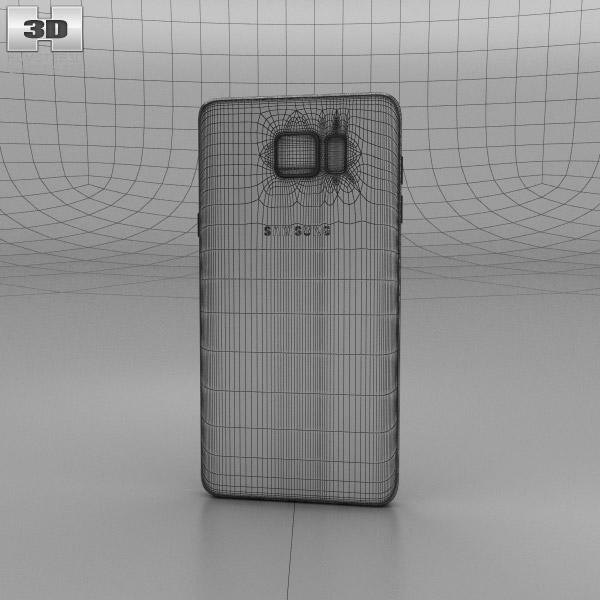 The Galaxy Note 5 is also revealed in all its beauty, showing off the premium design we’re expecting, and with what appears to be metal along the edges of the phone. 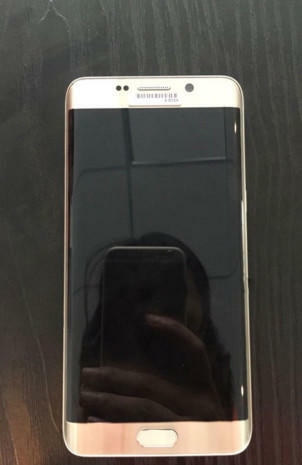 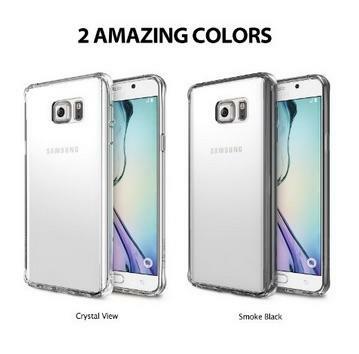 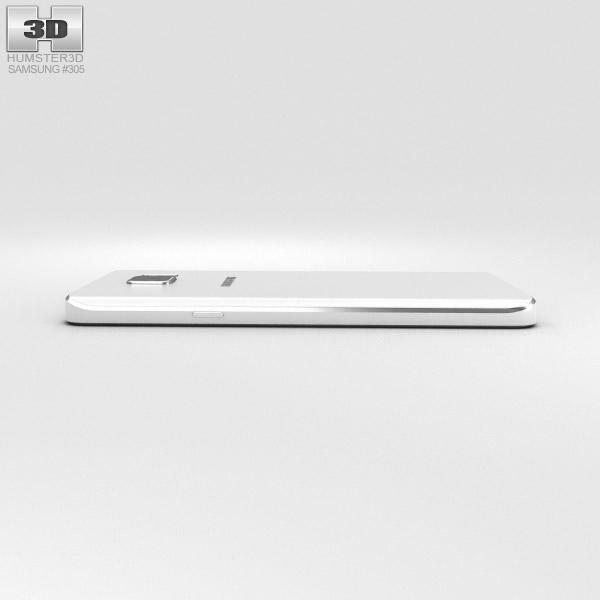 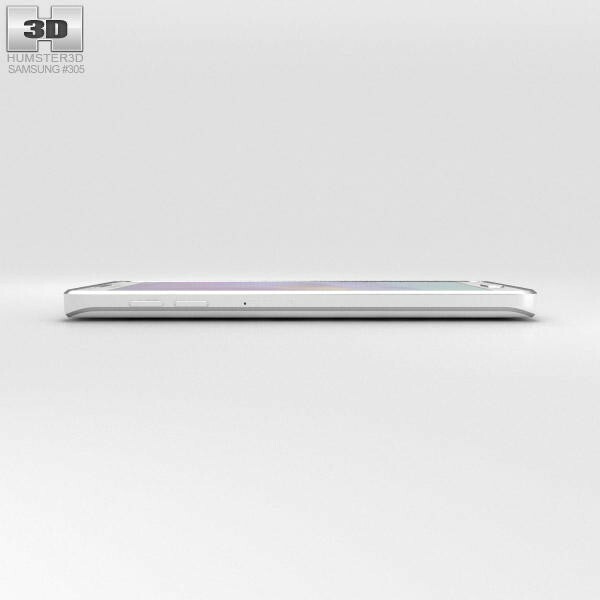 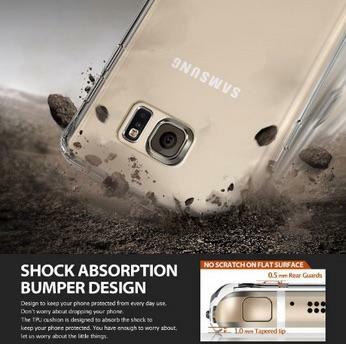 There’s also a screen protector, it seems, so don’t worry about that overly glossy look. 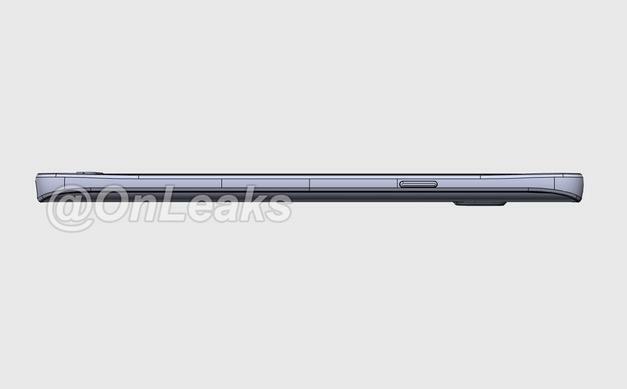 Samsung is reportedly going to announce both phones as soon as next month, at a rumored event in New York City on August 13.